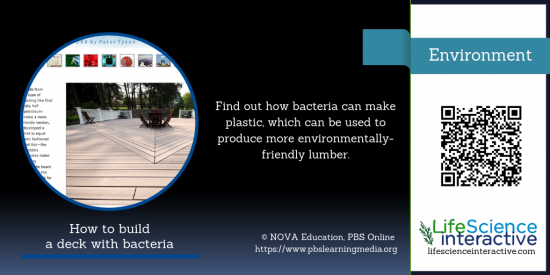 Did you know that bacteria can make plastic by consuming wastewater? This plastic can then be used to make a more environmentally-friendly composite board, a type of lumber. This interactive module will show you the many, incredible ways bacteria help us in everyday life. C‘mon, put some heart into it! Heavy metal, gassy or just highly reactive?